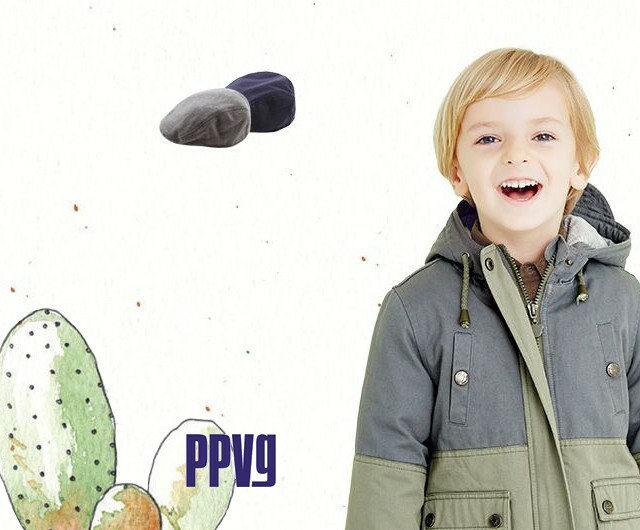 Created perfectly by top design team and clothing craftsmen, concentrating on Italian fashion swimwear design, and transferring luxurious life style of Italy. 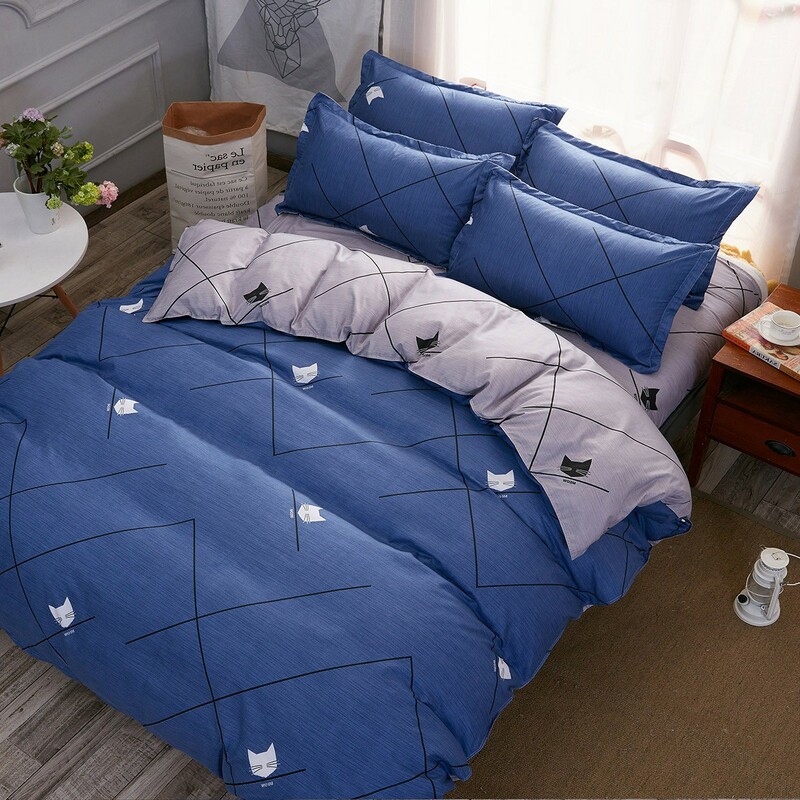 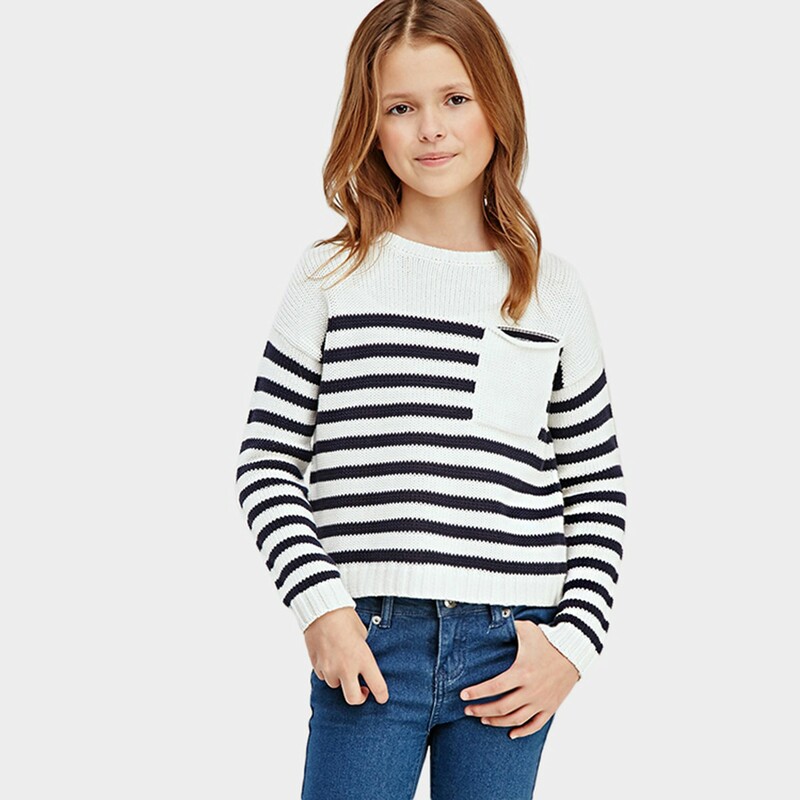 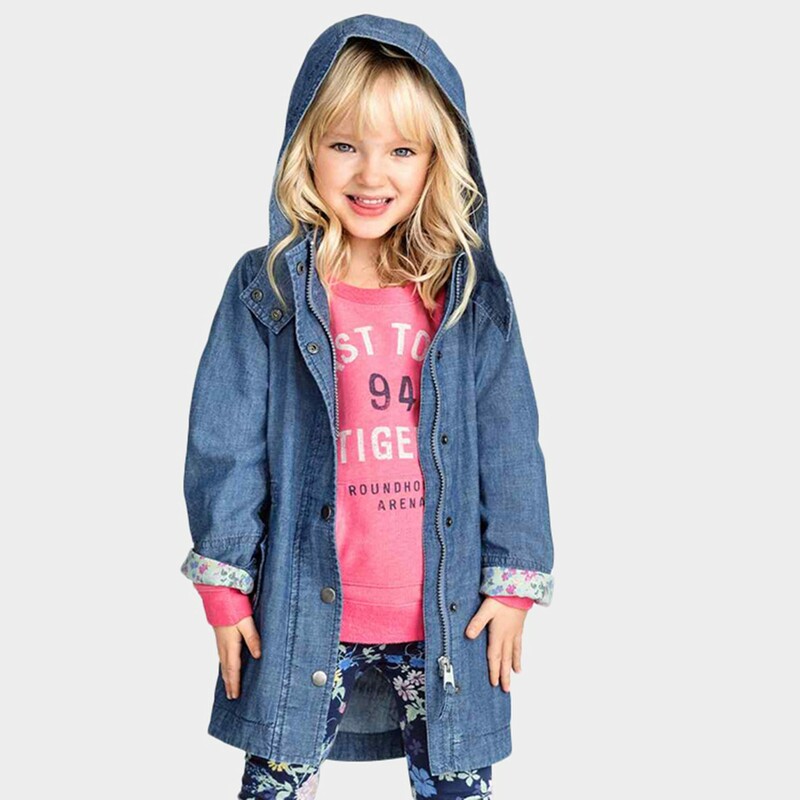 Kids love the styles and comfort; mums love the easy care fabrics and the affordable prices. 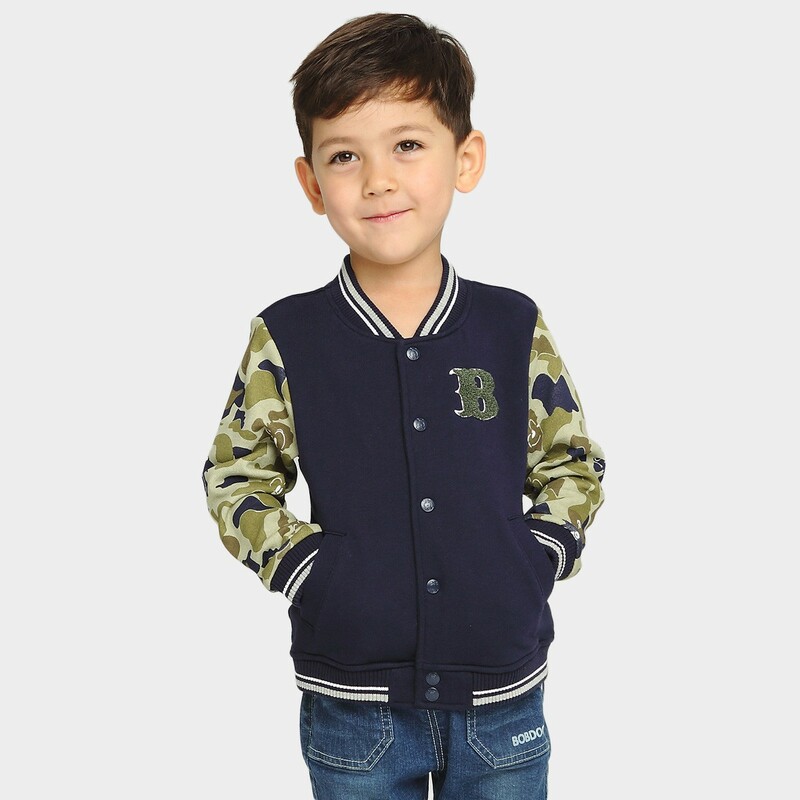 With season focused offerings that blend in both key fashion inputs dictated by International trends and the highest quality standards, Bobdog has established itself as a leading player in the kidswear segment today. 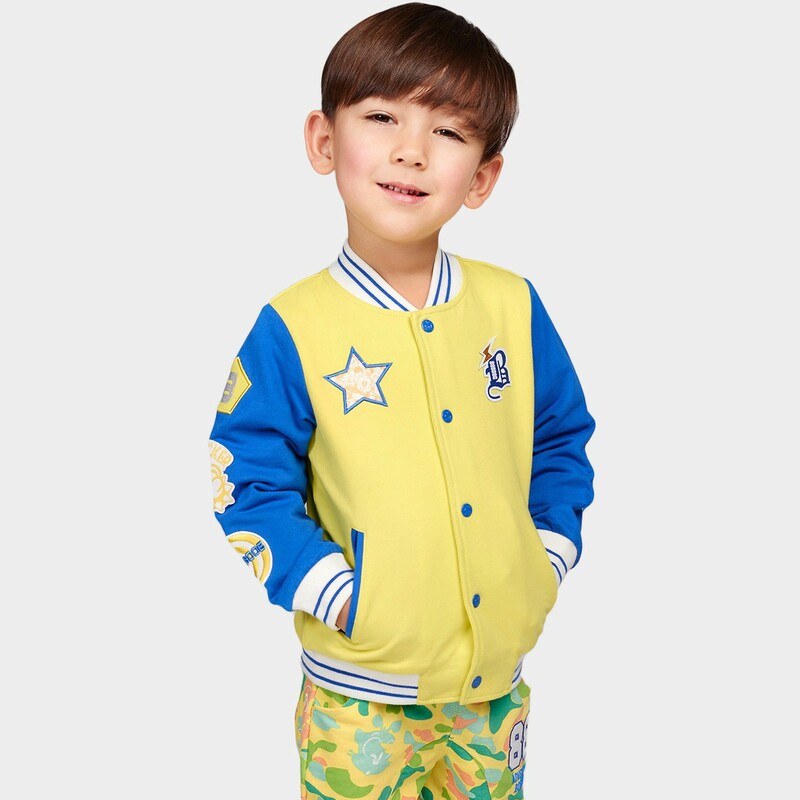 Yakuyiyi is a kidswear brand spurred to discover individuality, fascination, comfort and quality in our modern world. 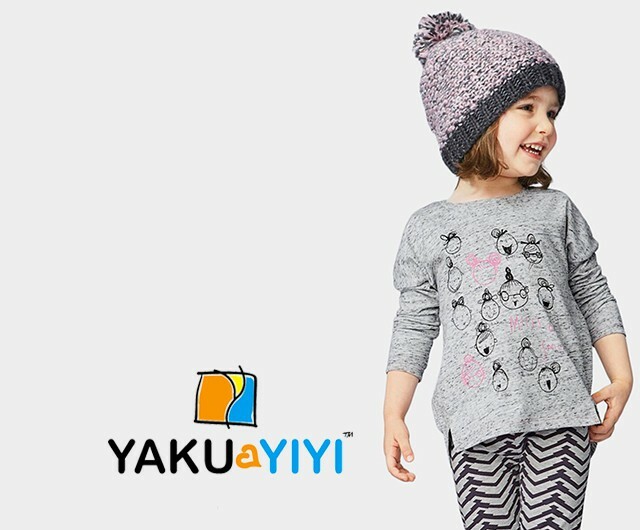 A Yakuyiyi garment can be quirky, preppy or super sophisticated – the combinations are as endless as the imagination of the ones wearing them.